We've got the medical supplies to keep your facility running safely. 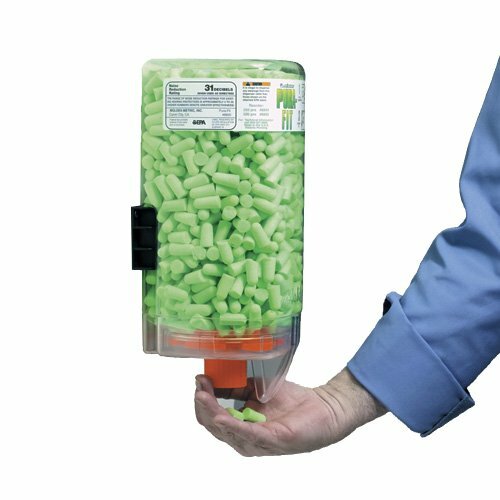 the MRI Pure Fit green earplug dispenser has clicking mechanism for easier use and dispensing. Chute delivers ear plugs right into the palm of your hand. Affordable enough to be placed in every work area. Eliminates the mess of individual packaging. Each dispenser is sealed and completely recyclable. Available in 500 count per plug dispenser. Mounting bracket and hardware included for easy installation near your MRI workstation..